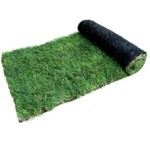 Rye Gold Turf (from) £2.84 per m2 A hardwearing turf, our Rye Gold turf has been cultivated with a new generation of ryegrass which offers great tolerance to close mowing. 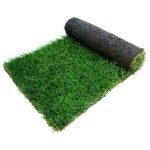 Stadium Turf (from) £2.60 per m2 A blend of five different species of grass to provide a lush, deep green turf. Stadium is a classic, hard wearing domestic lawn. 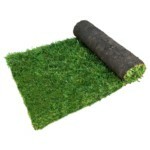 Budget Turf (from) £2.45 per m2 Budget turf is a hard wearing lawn ideal for families.